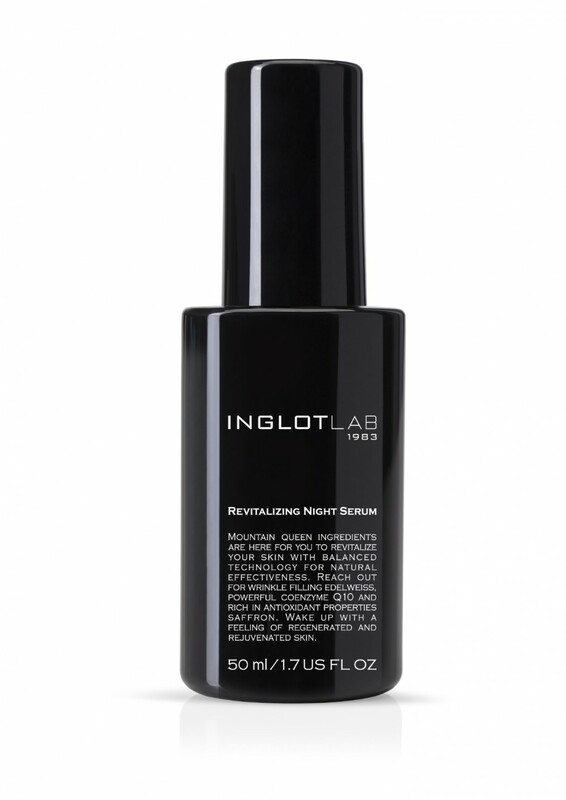 Revitalizing Night Serum | INGLOT - Norges beste makeup-butikk! Recommended to rejuvenate and revitalize skin while you sleep. Use nightly to visibly improve skin´s look and increase the feeling of comfort and hydration.